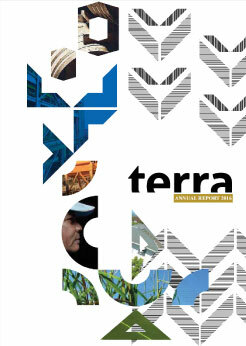 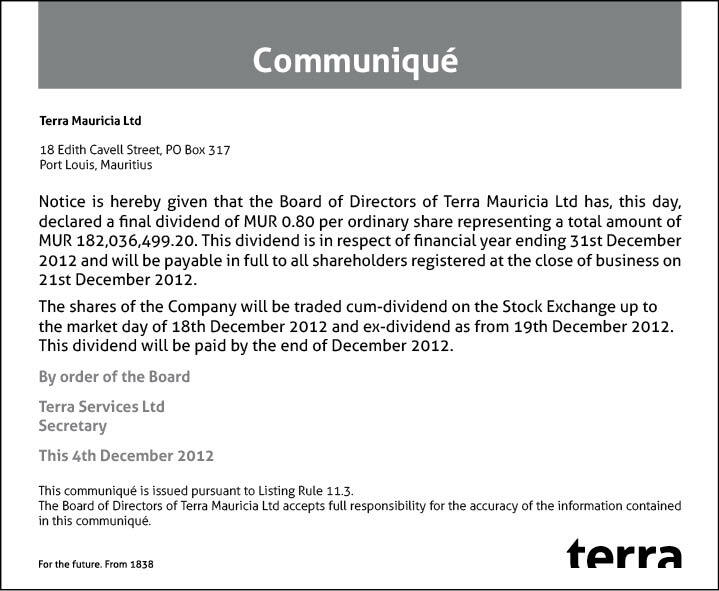 Sustainability Reporting marks a significant milestone for Terra. 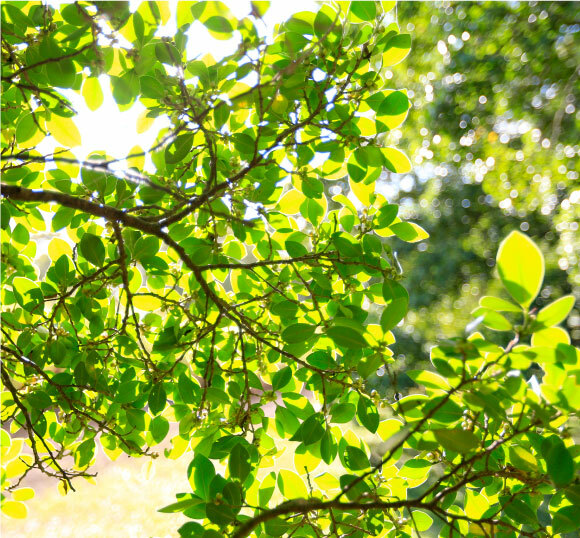 It is aligned with its willingness to promote corporate sustainability and to lead by example as an environmentally and socially responsive organisation. 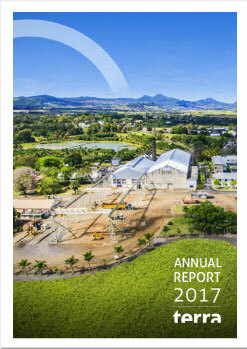 The GRI framework has provided us with a coherent approach to do non-financial reporting in a more meaningful way. 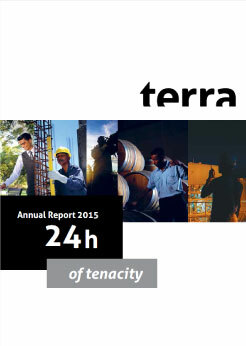 By adopting this framework, Terra is signalling the value of both financial and non-financial reporting to the group and its stakeholders.